I googled winter maxi and up came your blog. How I wish I could afford all of those dresses. 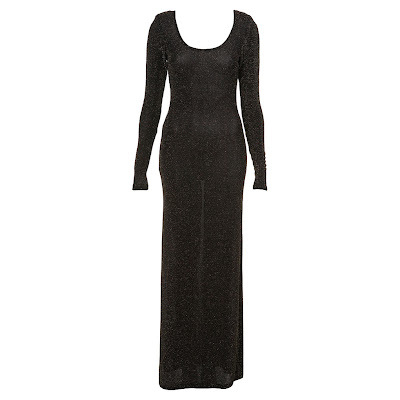 I am going to have surgery and I wanted to find some warm (I live in the UK), hip dresses to wear as I recuperate. Could you help me find something affordable? Well Moannie, I won't lie, this was incredibly hard. 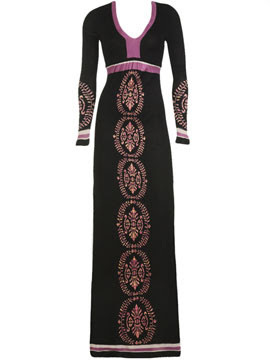 The last post I did on maxi dresses featured some pretty expensive ones, which is usually what's out there. However, I worked super hard to come up with this list featuring long sleeve maxi dresses under $100. I hope this helps Moannie! 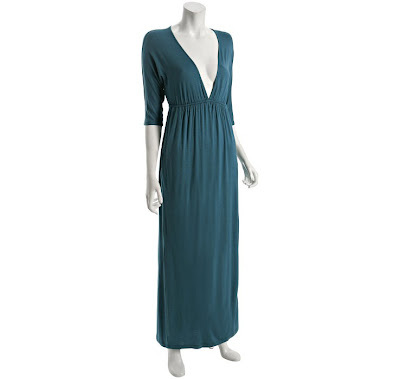 Also, if you happen to run across some maxi dresses without any sleeves or short sleeves, just add a long sleeved tee underneath to accomplish the same look as the above.